Pickup trucks are the symbol of American country roads. General Motors is a company that focuses on manufacturing trucks, vans, and SUVs. 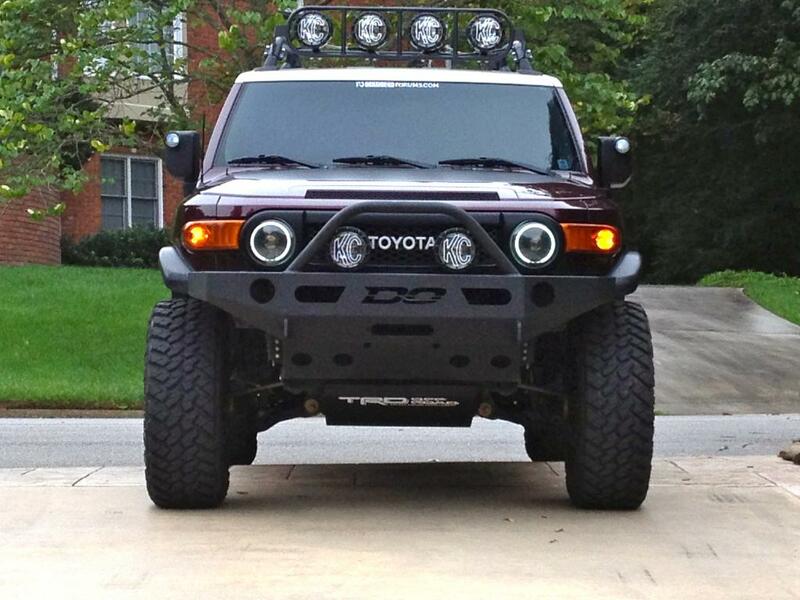 Its vehicles are marketed in North America and the Middle East. GMC Sierra remains one of the most distinct and prominent pickups. The GMC Sierra is a full-size truck offered with several trims, from a base-level Sierra model to the high-end Sierra Denali. The GMC Sierra is basically a more upscale, premium version of the Chevrolet Silverado. 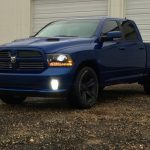 It is a great truck for driving to jobsites, hauling machinery and parking in construction zones. 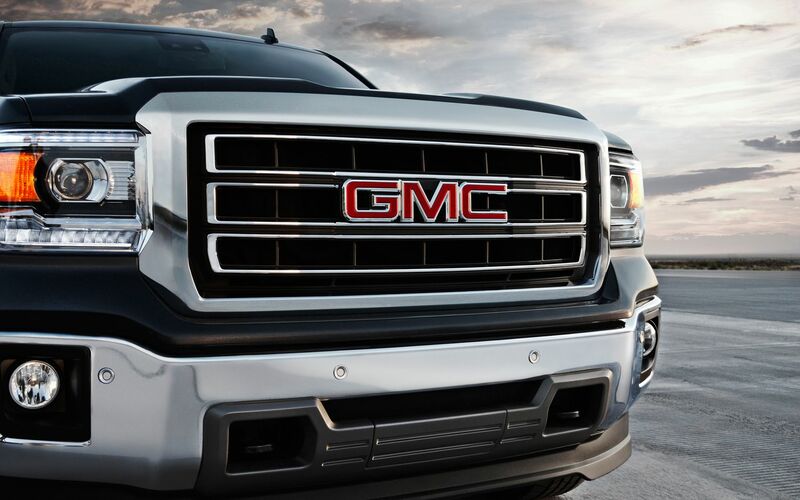 With such a strong design, the GMC Sierra is a choice for everyone who is looking for a good pickup. 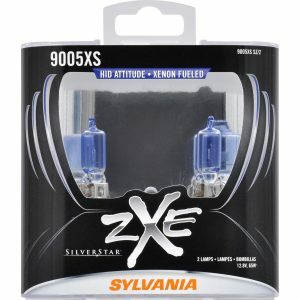 If you are looking for a replacement for your GMC Sierra faded factory headlights, choose SYLVANIA 9005XS SilverStar zXe headlights and you will not regret it. 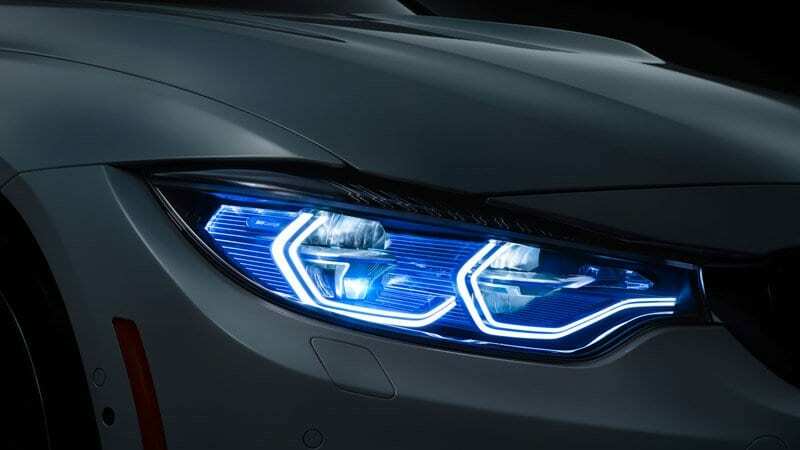 They produce a brighter and whiter output of light, something that you’ll not find in regular halogens. 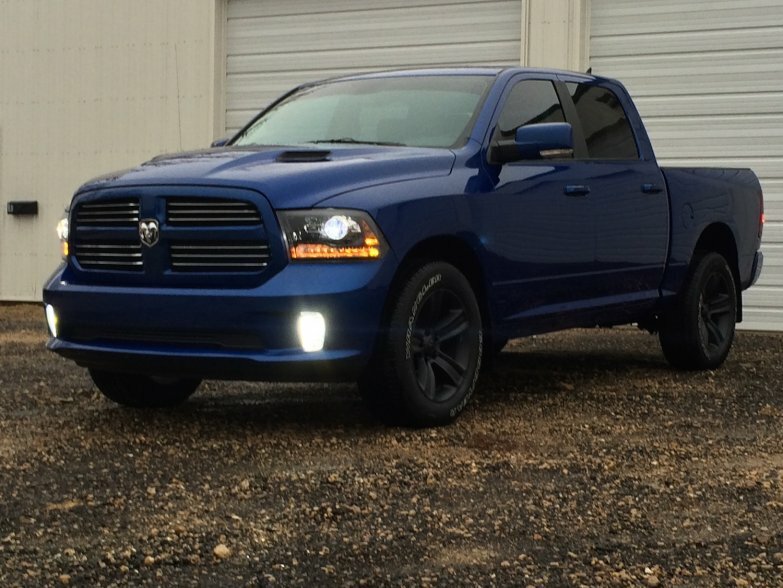 These stylish headlights are fueled by a proprietary Xenon halogen gas technology with the look, feel, and attitude of HID lights. They are street legal and DOT approved. 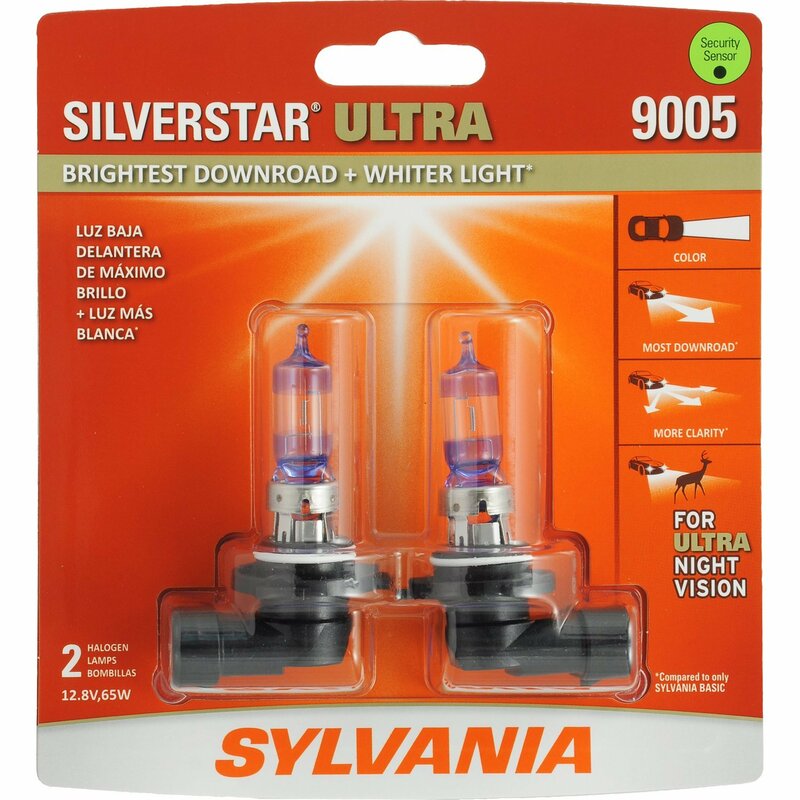 You will be pleased with a performance and style of these headlight bulbs. 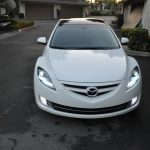 Everyone should understand the importance of headlights for safety. 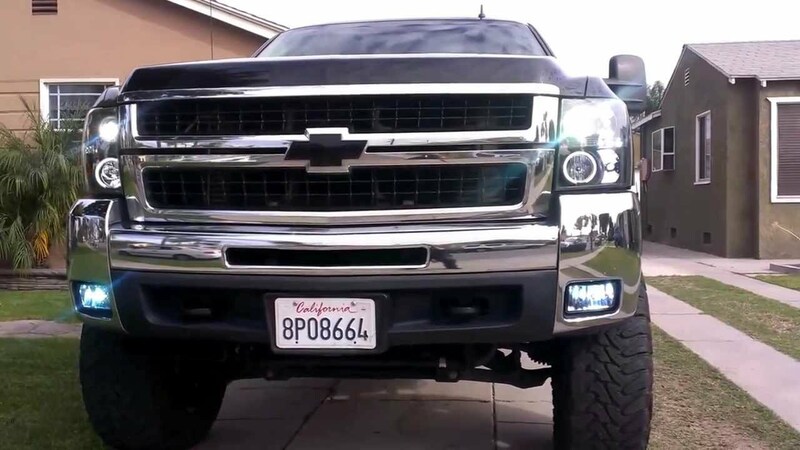 When it’s time to change your GMC Sierra headlights, you need to replace them quickly and without a hassle. If you do it on your own, you will save a lot of time and money. The process of replacement should only take a few minutes and won’t require any special tools. You may also find many useful instructions and videos on the internet. Be careful and do not the bulb with your bare hands. Do not forget to make sure it works before replacing the retaining pin.